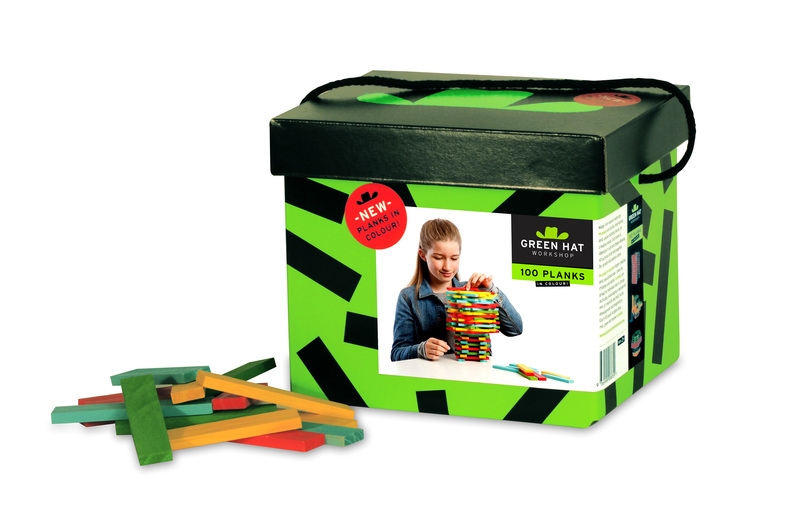 100 PLANKS in colour are, for younger builders, the opportunity to engage with bright stimulating colours and for older builders the added element of “painting” with structure. 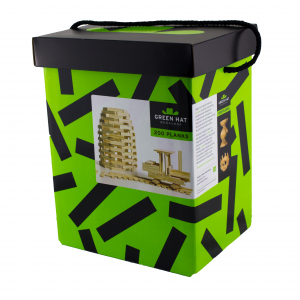 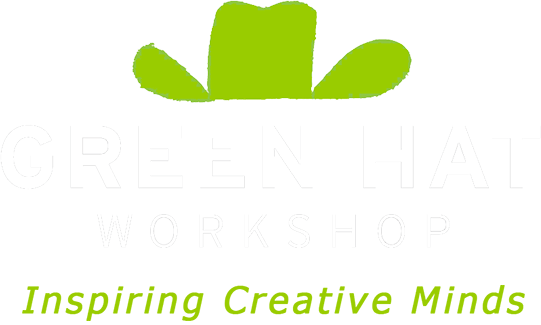 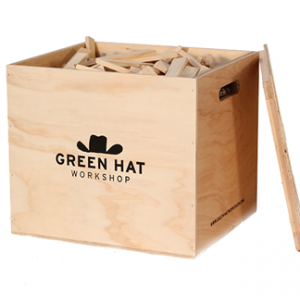 Made from farmed Pine Wood, PLANKS by Green Hat Workshop are sturdy, long-lasting building blocks for creative minds. 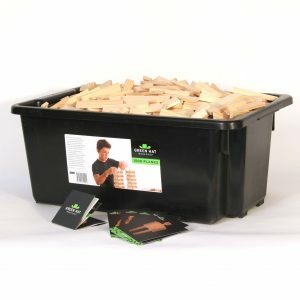 Each plank is identical in size and shape allowing structures to be held together by gravity and balance alone.